Join the First Simbiosis Mayhem! 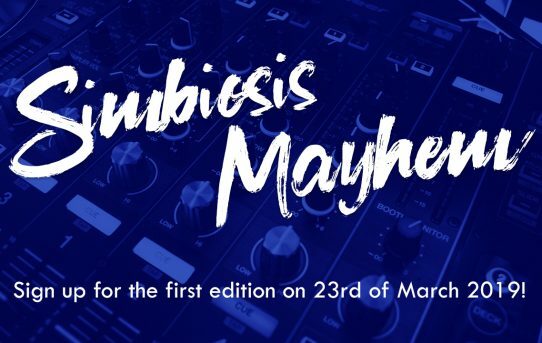 Simbiosis Mayhem is an event where DJ’s and producers can record a set in our studio and meet other music fanatics! Powered by Newp WordPress Theme. © 2018 Simbiosis Studio. All Rights Reserved.